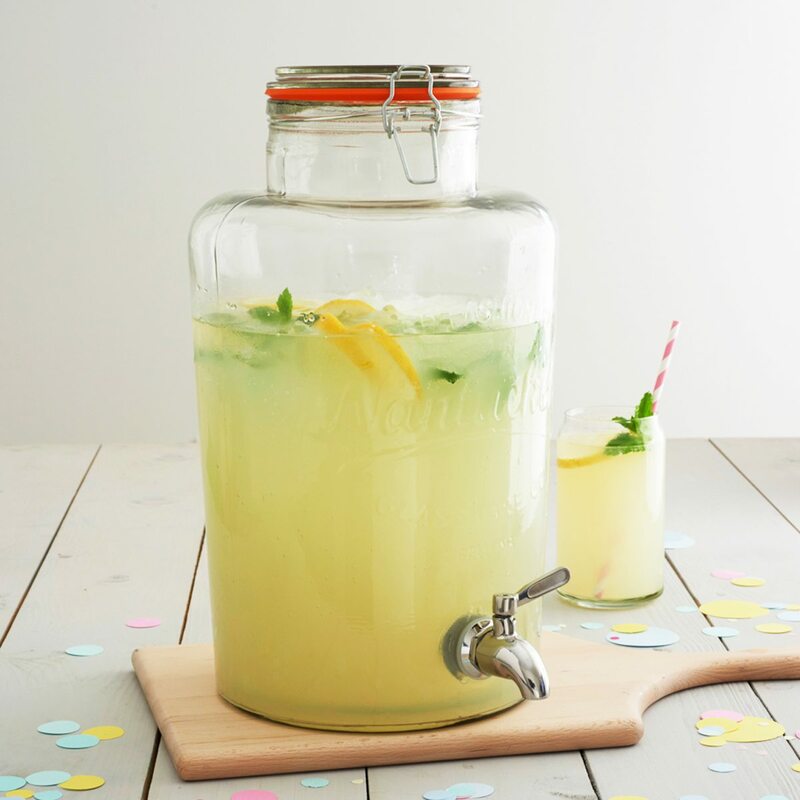 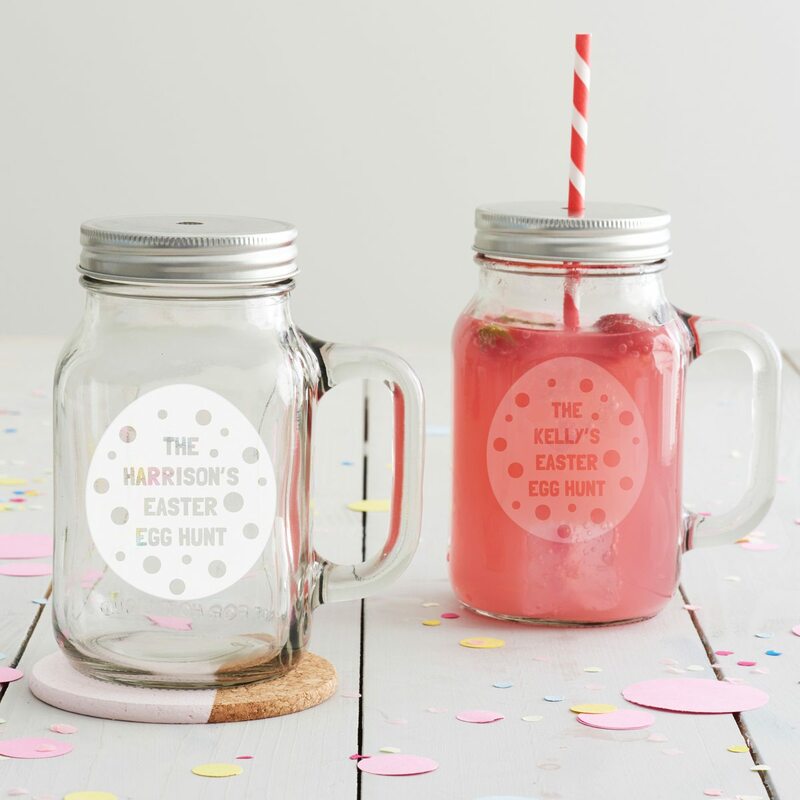 An egg-cellent Easter drinks jar for families who enjoy Easter fun! 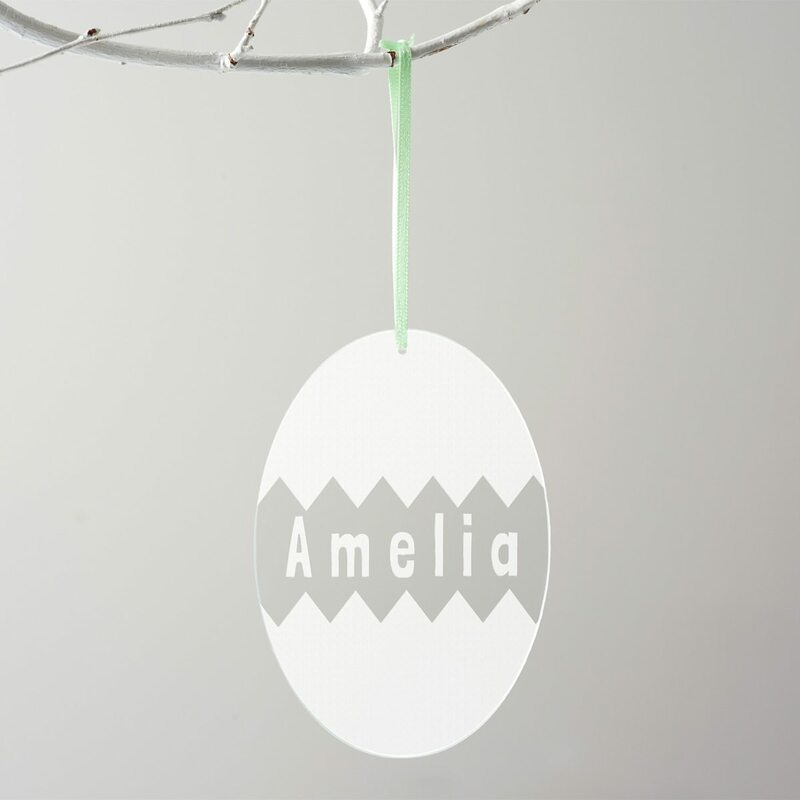 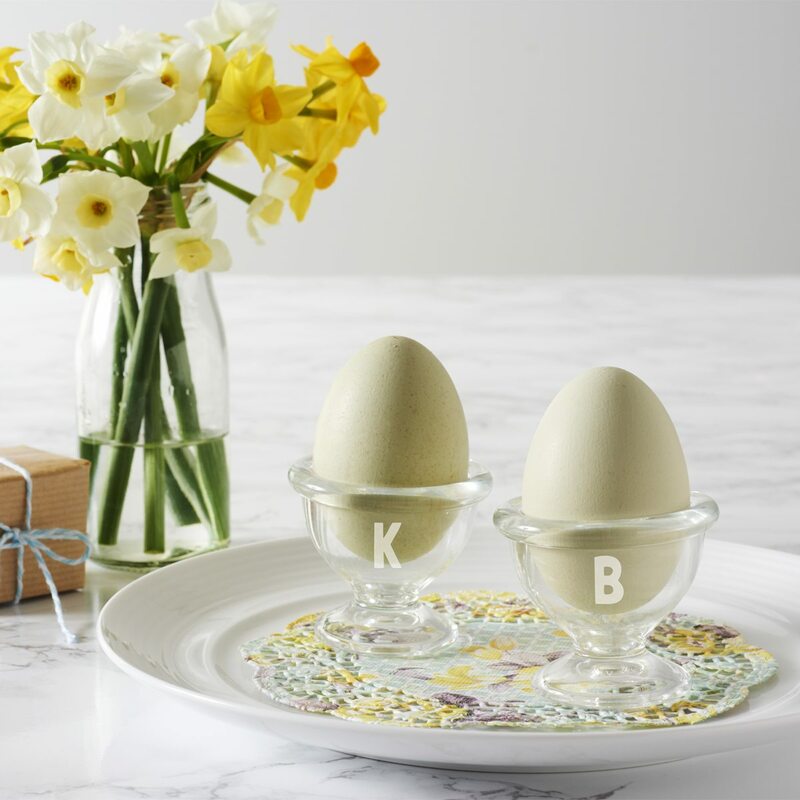 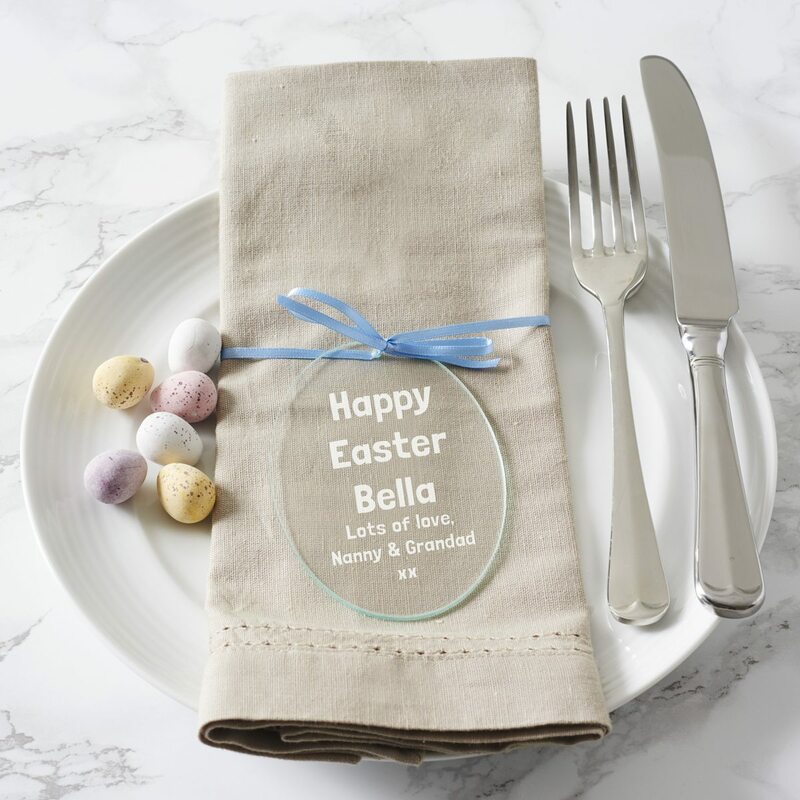 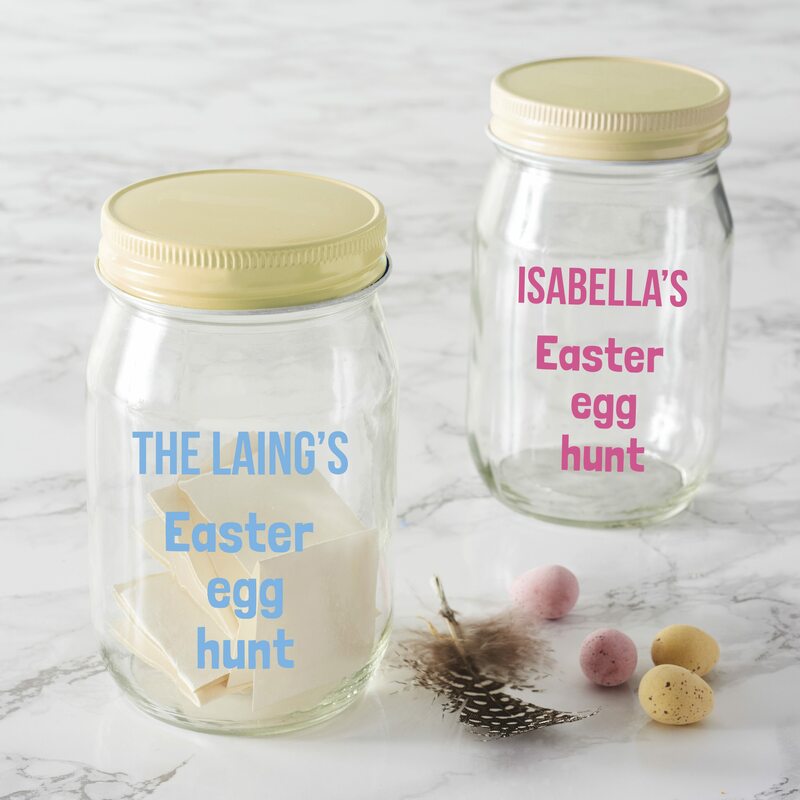 An egg-straordinary personalised Easter jar for children to enjoy Easter fun! 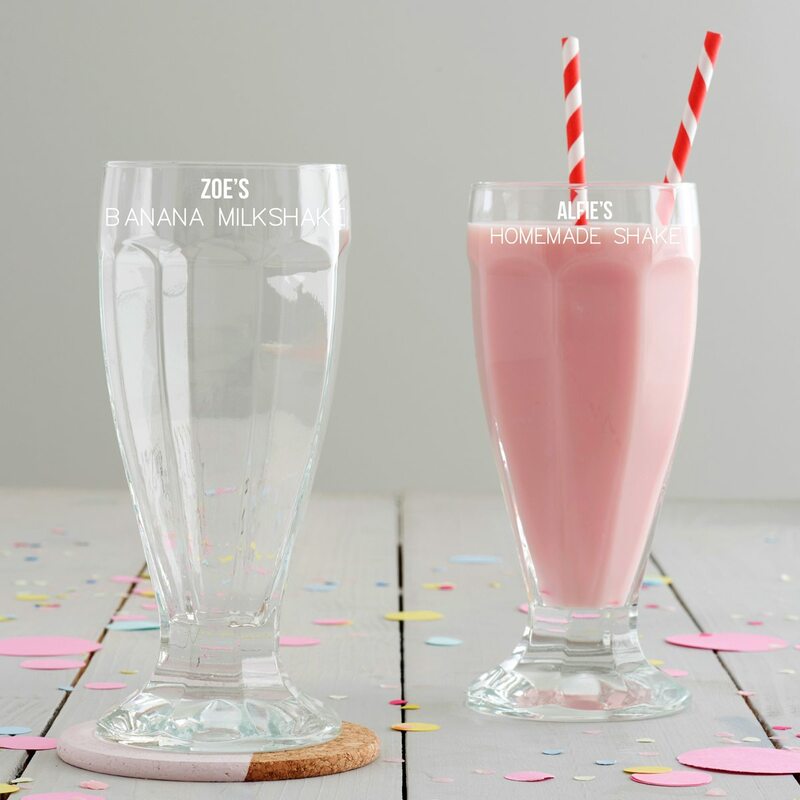 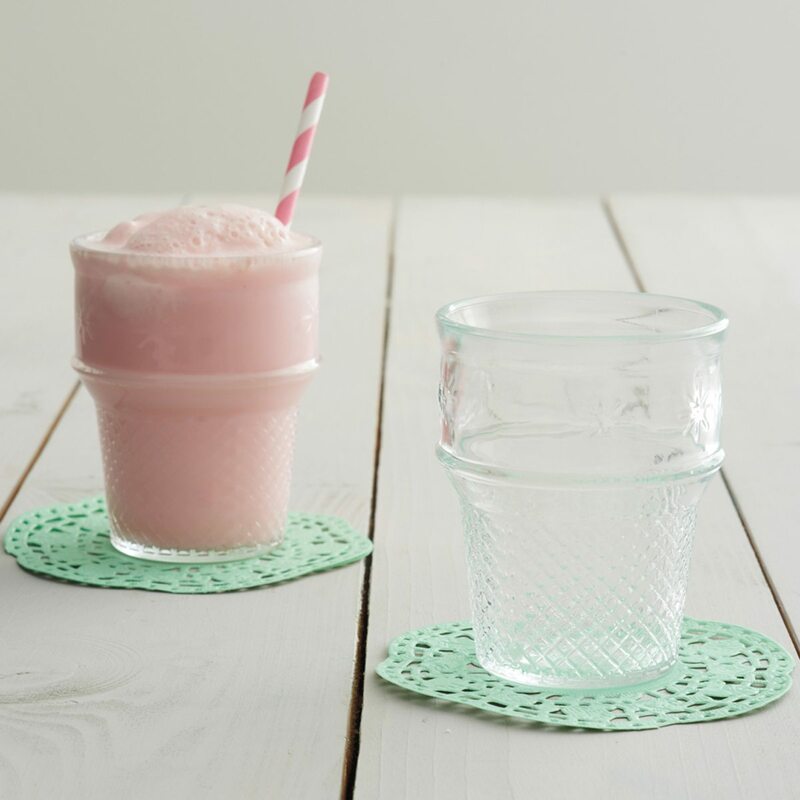 Treat someone special to their very own personalised milkshake glass. 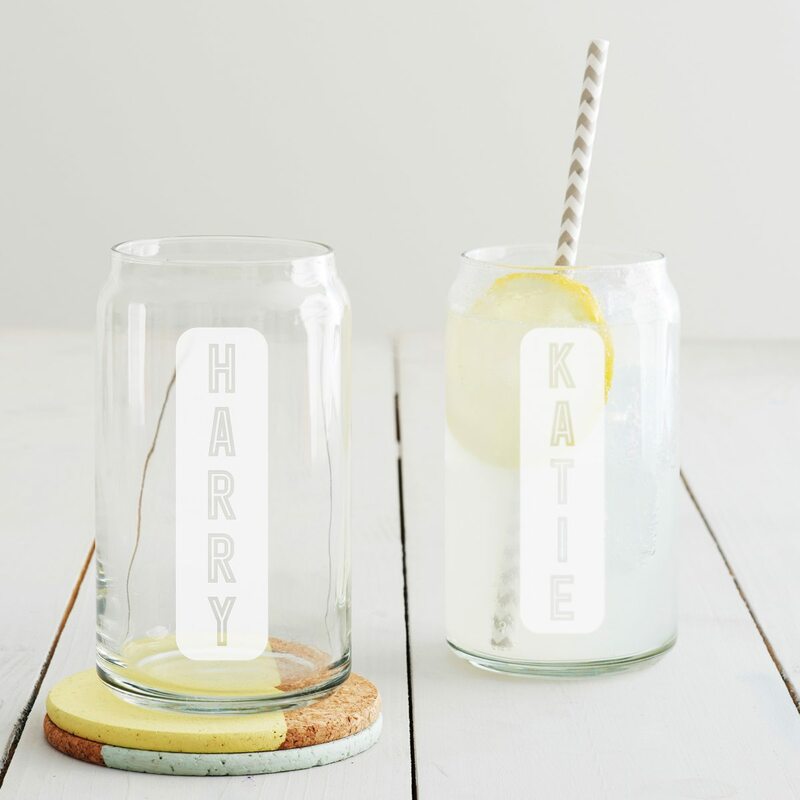 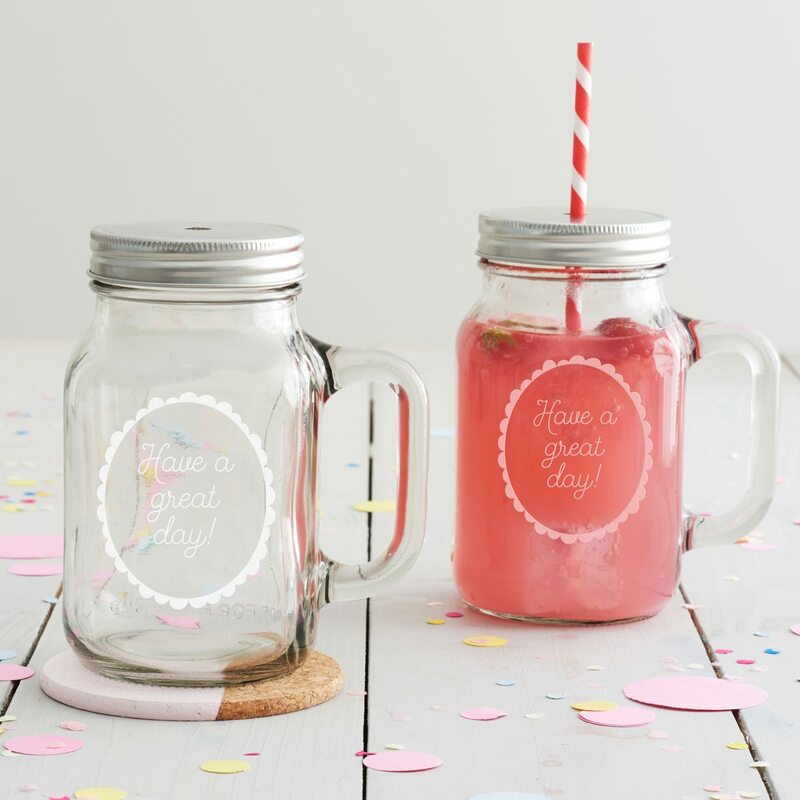 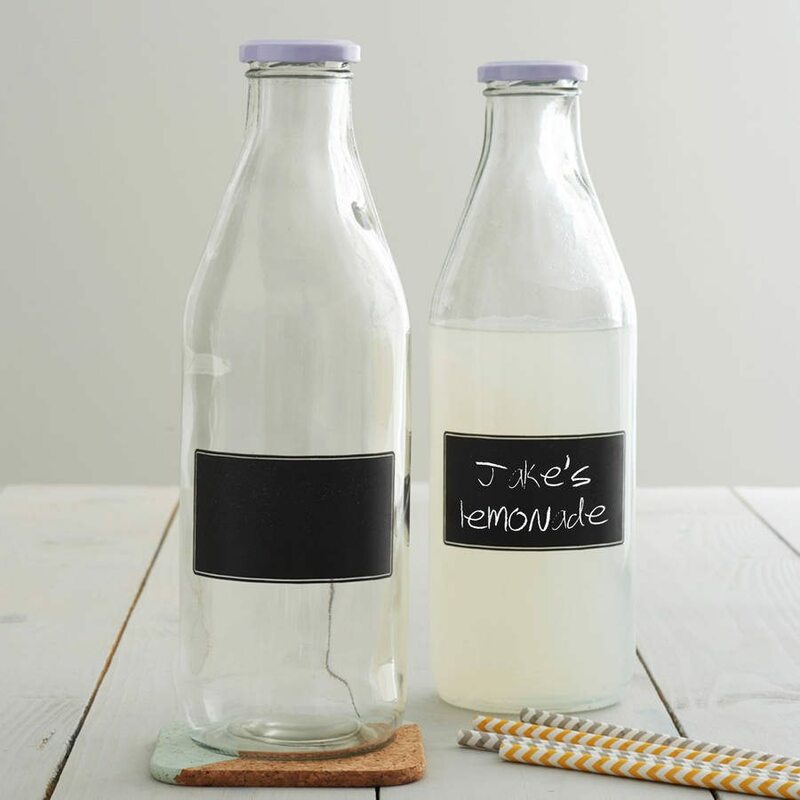 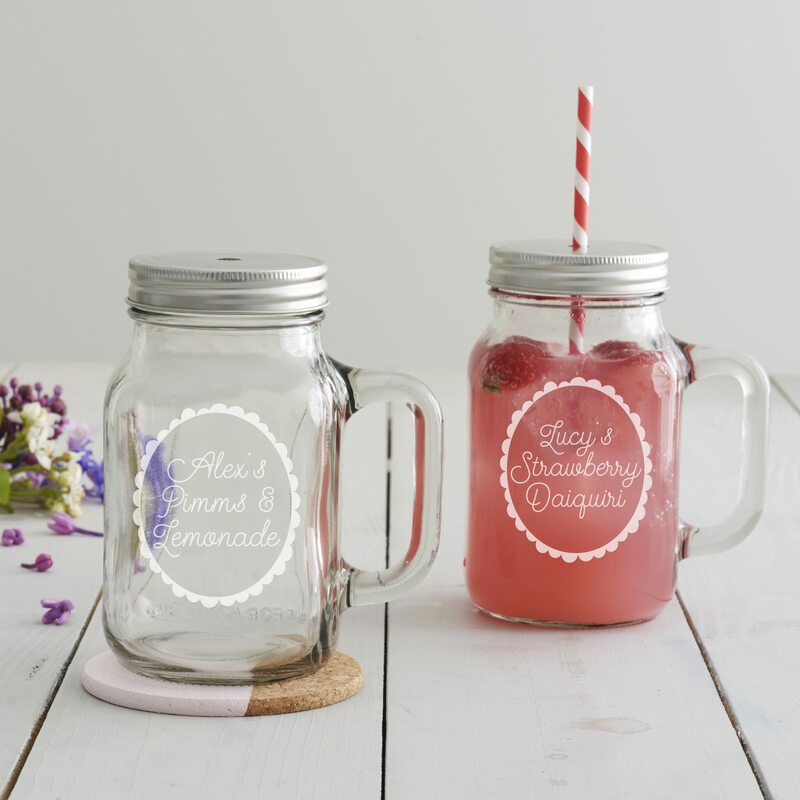 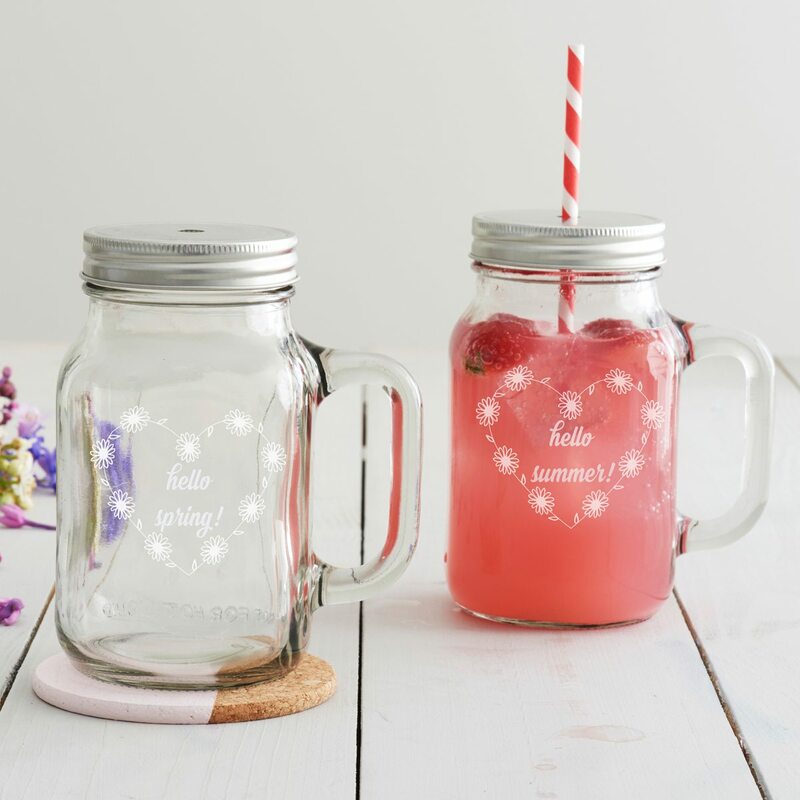 This personalised name can glass would make a quirky gift for people of all ages. 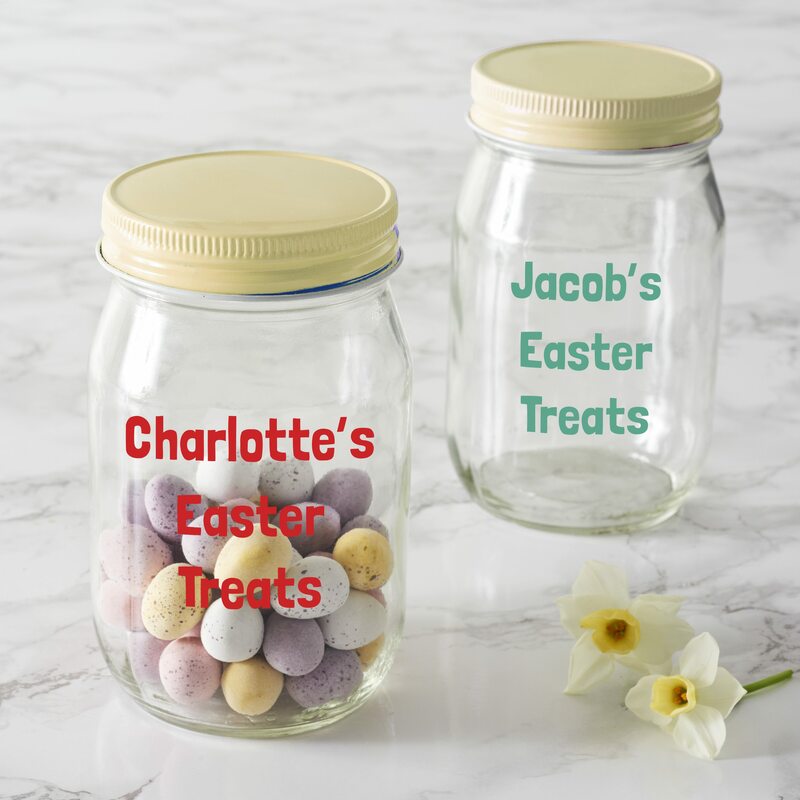 An egg-cellent Easter treat jar for children to enjoy Easter fun!